6 plants (9cm), 1 of each- Scabiosa japonica alpina. Rudbeckia fulgida speciosa, Selinum wallichianum, Salvia uliginosa 'Ballon Azul', Nepeta curviflora and Eryngium bourgatii. 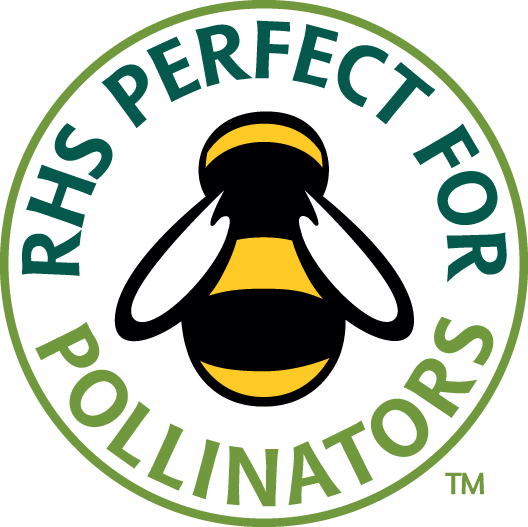 Some of the best bee friendly Plants To Plant. 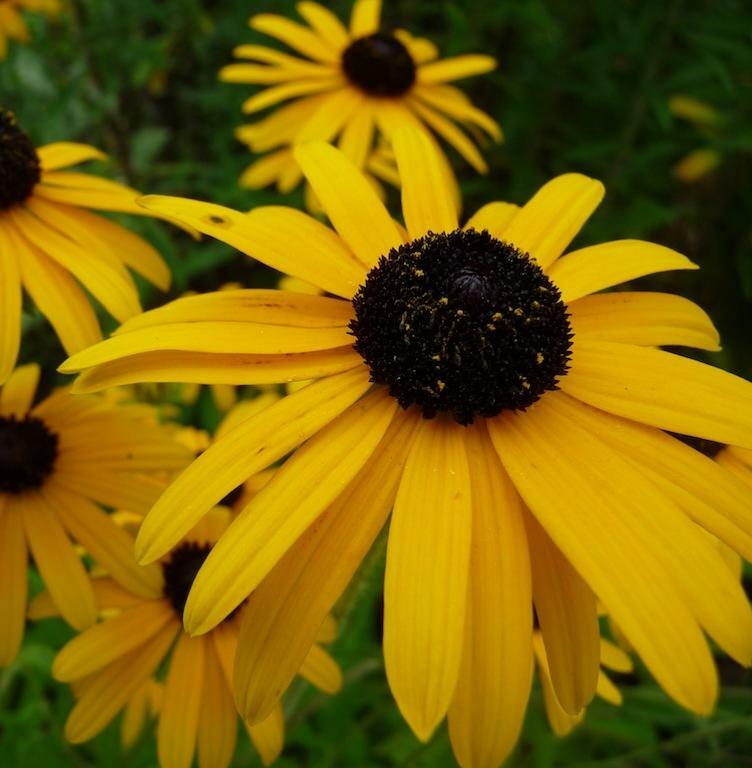 Rudbeckia fulgida var speciosa is referred to as Black Eyed Susan and is a holder of the Royal Horticultural Society's prestigious Award of Garden Merit (AGM). This attractive North American perennial is perfect for the naturalistic prairie-style planting schemes that are fast becoming popular. More drought-tolerant than most Rudbeckias, it produces masses of orange-yellow daisy-like flowers from late summer to mid-autumn. 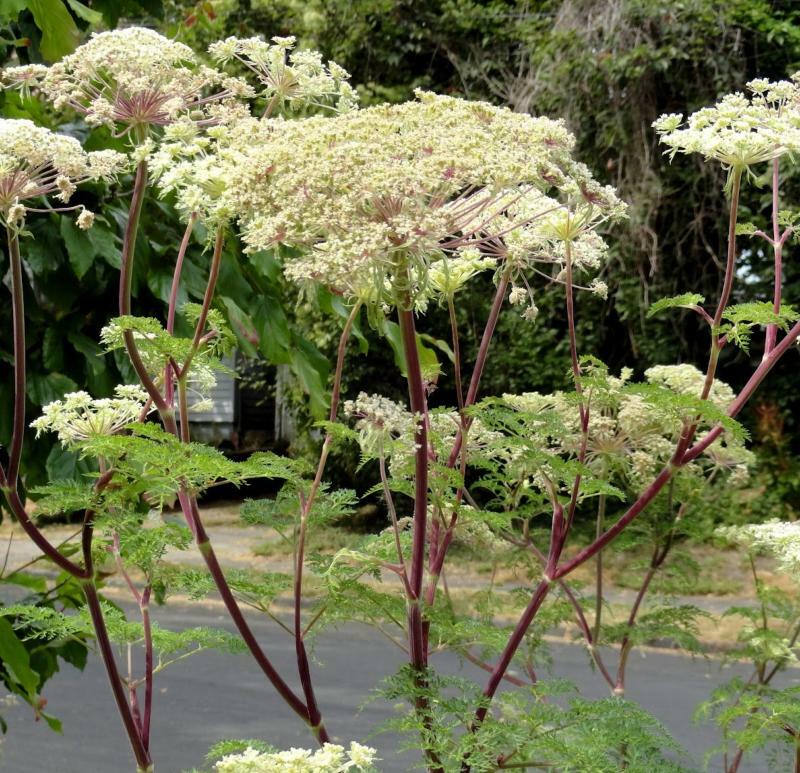 Selinum wallichianum is a really beautiful clump-forming perennial with erect, red-purple, branched stems, triangular, bi-pinnate pale green leaves, and dense umbels of tiny, white flowers in midsummer to early autumn. A plant that no herbaceous perennial border should be without. Height up to 120cm. The blue colour of this Sea Holly infuses into the multi-flowered stems. Foliage is a very pretty, slightly spiny but variegated in appearance. Plants are hardy deciduous perennials growing to 60cm in favourable conditions, the whole plant having a silver and blue appearance by late summer. 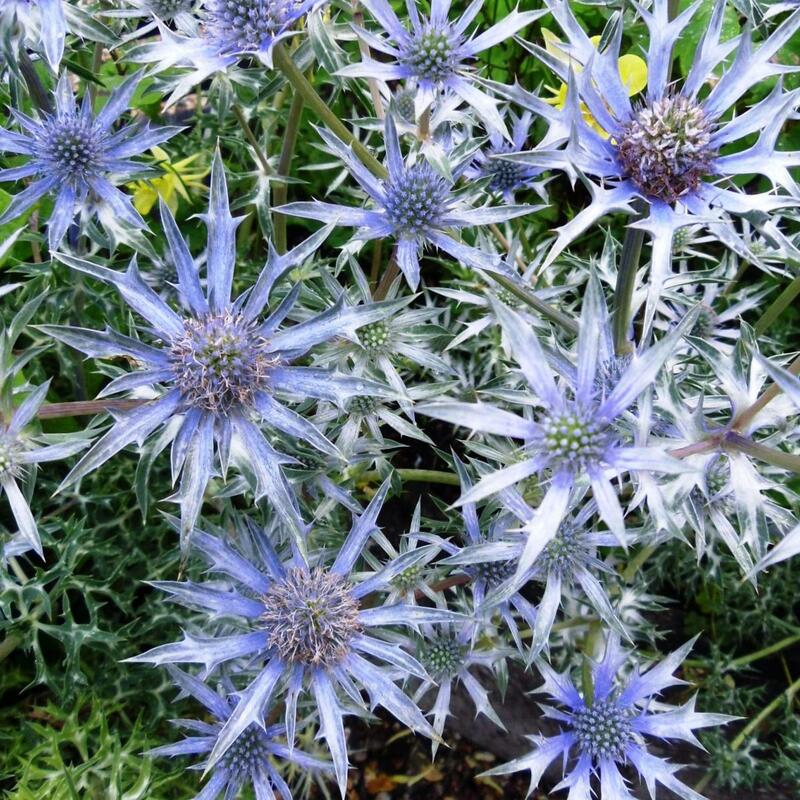 The true flowers of Eryngium bourgatii sea holly are adored by bees and bumble bees..
Nepeta curviflora makes a well mannered clump of fine silvery foliage from which in summer the stiff spikes of violet blue flowers ascend. Like most Catmints it is very happy on poor soil in full sun with little moisture, and despite it native origins in the Middle East, it seems very hardy and happy here in the UK, so long as the soil is not waterlogged. 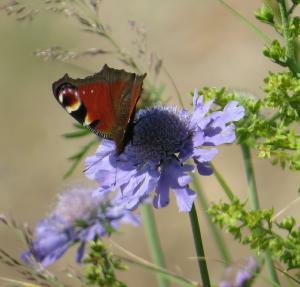 On warm days the whole plant hums under the weight of pollinating insects. Scabiosa japonica alpina is commonly known as the Pin Cushion flower. A smaller perennial with grey green ferny foliage. 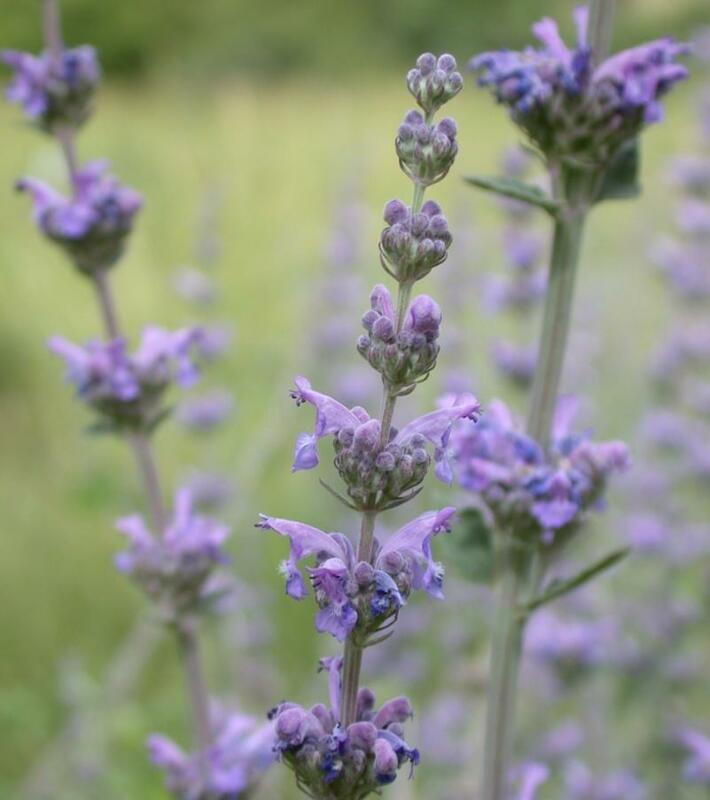 Soft lavender blue flowers are produced from early Summer to Autumn. A reliable easy to grow plant. Remove faded flowers regularly to encourage more buds to appear. Good for front of border with full sun in a dry soil. Height 30cm with a 30cm spread. 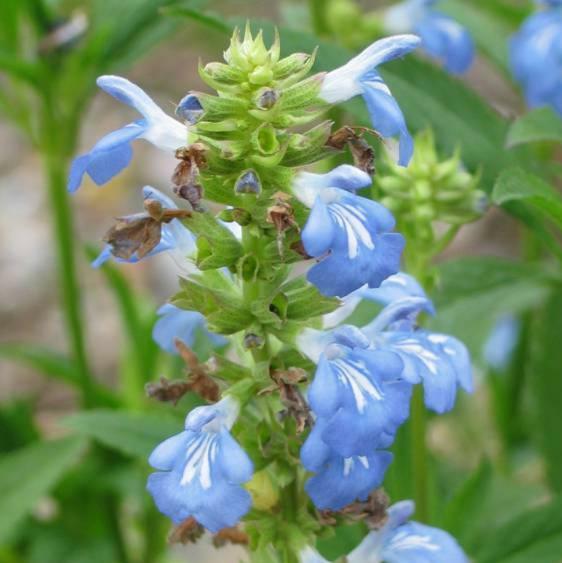 Salvia uliginosa 'Ballon Azul' has intense pale sky blue flowers with white markings set against mid-green foliage. This variety has coined the common name ‘Dwarf Bog Sage’ and is about half as tall and wide as most other clones of this magical species,but not really a dwarf and can still get to a metre or so tall, but is none the less easier for most to accommodate. German nurseryman Ewald Hügin developed this cultivar - its name a strange combination of the French for Balloon and the Spanish (and some other languages) for blue. ( Azul, Azur, Azure etc. all being derived from the mineral Lapis Lazuli or Blue Stone).